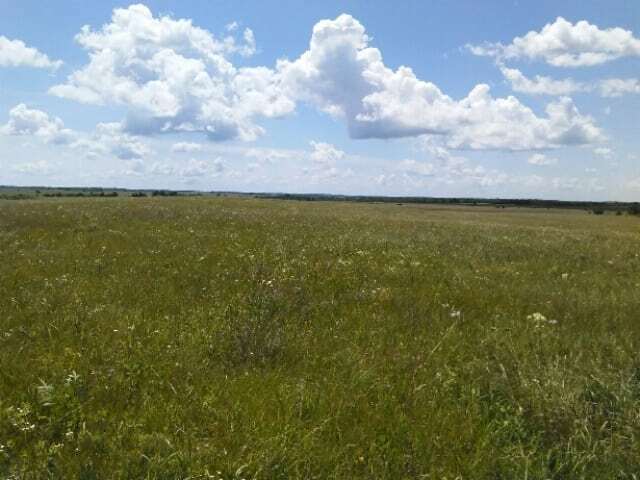 This Eastern Elk County property for sale is a true representation of the Kansas Flint Hills and it’s location in one of the prime whitetail hunting areas of the country only adds to the value. The Tallgrass Prairie forage soil base will allow approximately 75% of the acreage to be cut for hay. 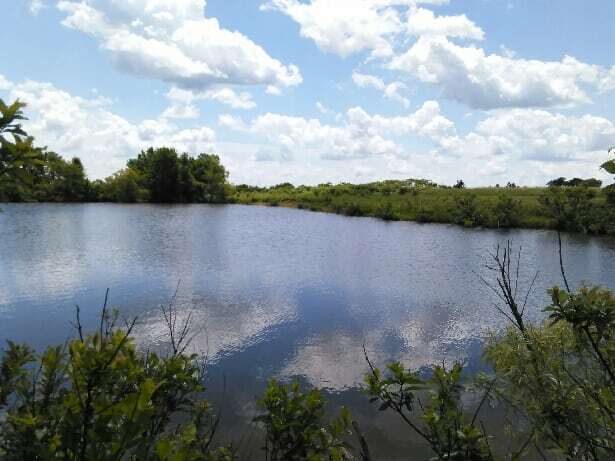 Two nice ponds are on the property and provide livestock water and offer recreation opportunities for fishing and waterfowl. The character of the tract is enhanced by the two draws that traverse the property and in turn offer excellent locations for your deer stands and livestock diversity. The property is adequately fenced for livestock and will transfer with all owned minerals. If your dream is building a home in the country on a place that offers grazing for your horses or cattle, you need look no farther. Just pick out the hill crest you like or maybe it will be a valley location and start your dream. Rural water is adjacent to the property, as well as, electricity. Well maintained county roads provide easy access. Location: Approximately 4 miles northeast of Longton, Kansas, 35 miles to Independence, Kansas, 90 miles to Wichita, Kansas and 60 miles to Bartlesville, Oklahoma. Tallgrass Prairie native legumes and forbs supplement the natural grass base of Big Bluestem, Little Bluestem, Switchgrass, Indian grass and Eastern Gamma grass. 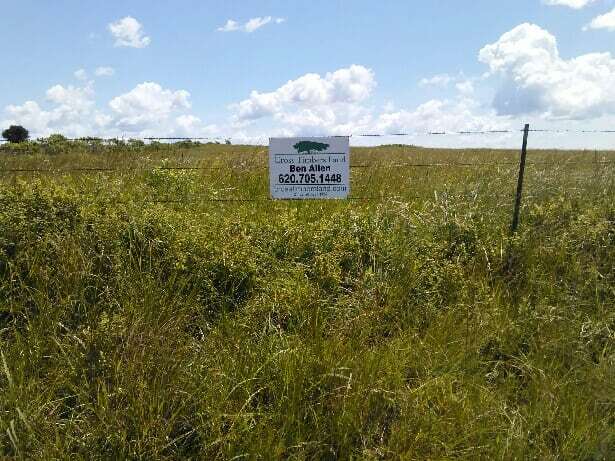 This well managed tract offers an excellent forage balance to be utilized for grazing and hay and at the same time enhancing the wildlife habitat.